Freelance Photographer and Teacher at London School of Photography. 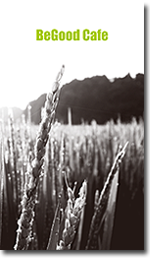 Daniel Lane has been a professional photographer since 1999. He holds a BA in Photography and a Masters with Distinction in Photojournalism. His freelance documentary work has lead him to shoot photostories in many different countries. From hospitals in Madagascar to gold miners in Laos to ultimately win the London Fringe Photography Award in 2009. 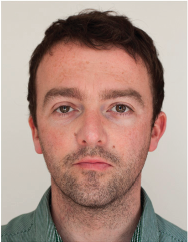 Alongside the documentary assignments, Daniel also enjoyes working in the studio, where he produces high end advertising photography for large International Brands such as Valentino, Patrick Cox and Boots to name a few. Before going freelance in 2003 he was appointed Head of Photography for Apolónia, a dual language food, drink and lifestyle magazine in Portugal. He is now teaching part time at the London School of Photography. There is a UK shortage of blood and platelets given by donors with an asian or afro carribean back- ground in the UK. 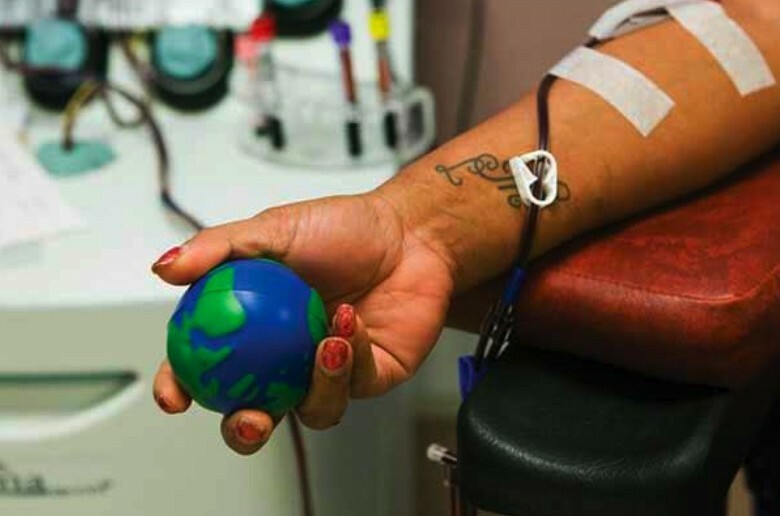 Less than 2% of these communities donate blood, much less the national average of 4.5% – and a recipient is much more likely to accept blood/platelets without complications, from a donor with the same cultural background. Most schools have no access to running water in Madagascar, and due to poor sanitation many pupils fall sick regularly. 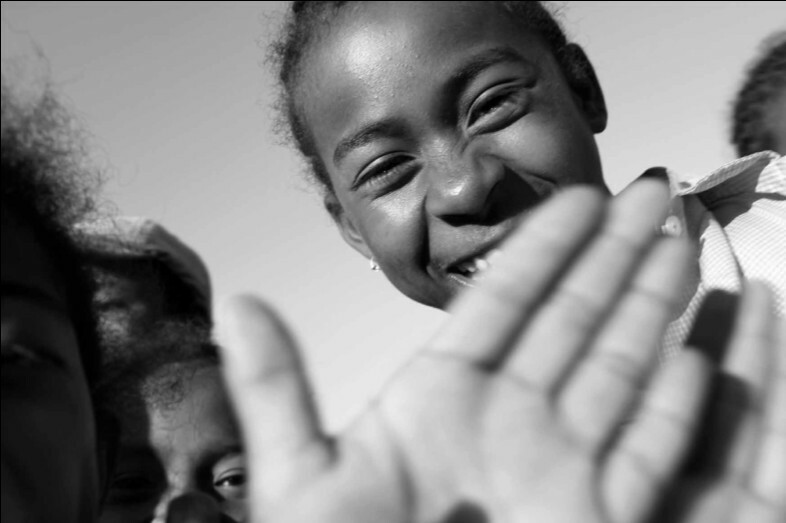 Although government has promised to improve sanitation, programmes are yet to be implemented so 150 non-governmental organisations have launched a clean water initiative in 400 Malagasy schools that enables children to wash their hands at least once a day. A battle is under way in the British countryside to fight off plans for massive factory farms that would house thousands of animals in industrialised units without access to traditional grazing or foraging. 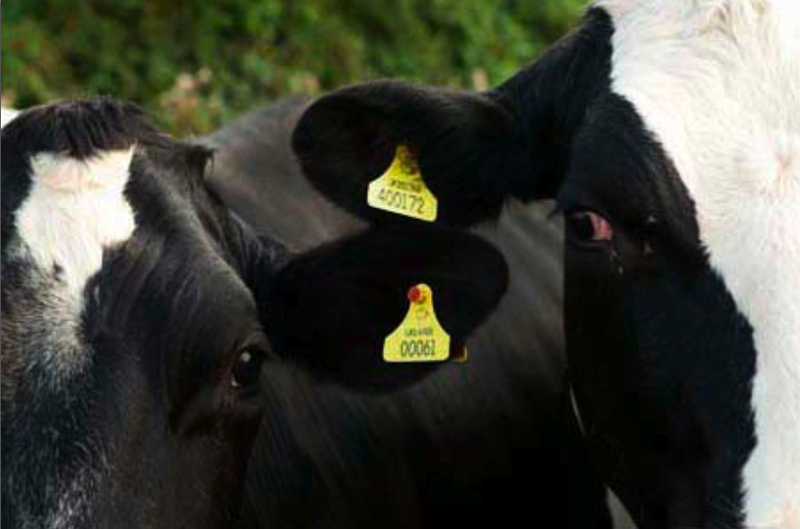 Animal welfare organisations fear the proposals are signs that a new intensive system of agriculture could soon replace the UK’s patchwork of 119,000 small livestock farms. 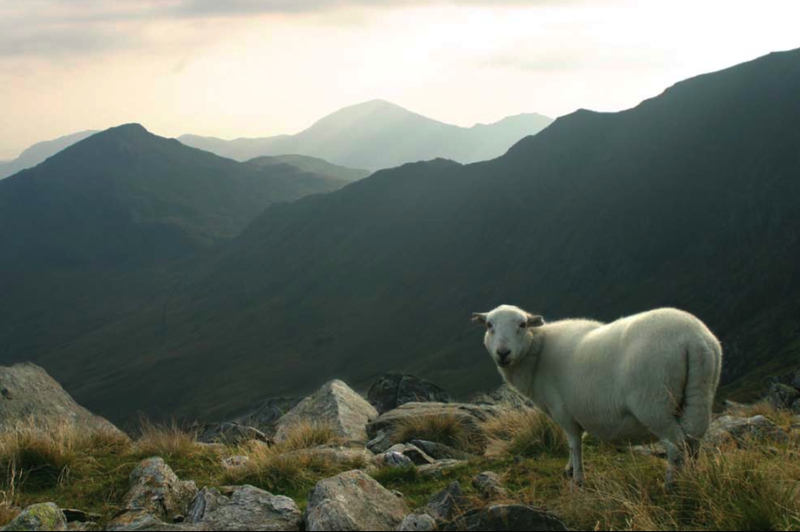 The poor soils and harsh climate make this area ideal for hill sheep farming. People have been using this land for farming in Snowdonia for thousands of years but now farmers are being encouraged to cut down on the number of sheep that they keep on their land. It is important to make sure that the number of sheep kept on the mountains is just right so that they will not damage the fragile habitats. A rickshaw driver passes in front of a colourfully decorated shop in Tamatave, Madagascar. 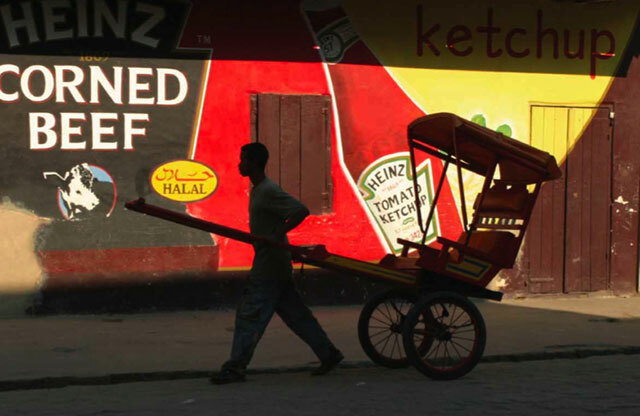 Now US company Heinz are producing Halal products to reach a much broader market. 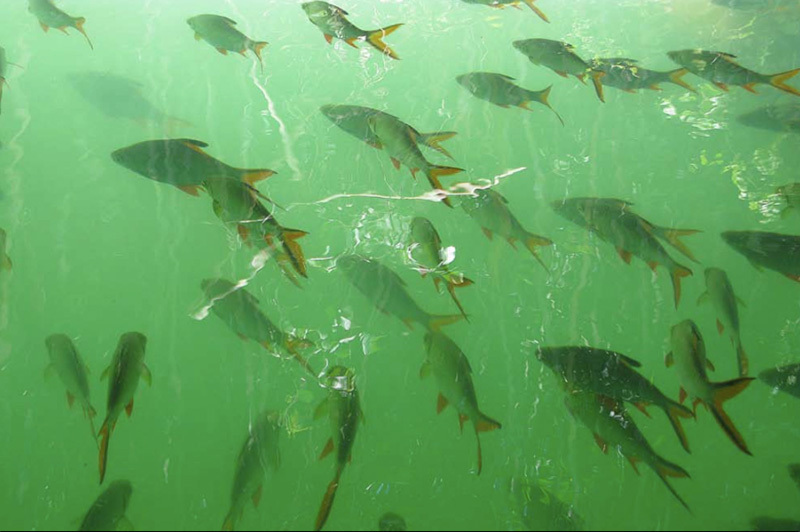 Fish farming is becoming an increasingly important source of seafood, especially as many populations of wild fish are dwindling. Yet farming of many marine fish species has been criticized as causing ecological damage, for instance, the researchers’ found that the relatively new marine finfish aquaculture sector in China and other Asian countries lags in environmental performance. 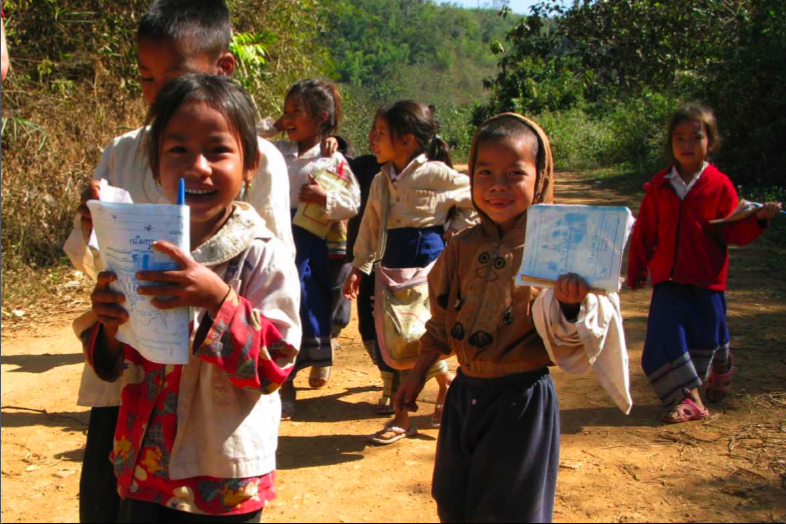 In conjunction with UNESCO, The British & Foreign School Society has funded a programme to improve the inclusivity of all children in education in Laos, a country of limited resources, remote areas and a history of many children, especially girls, dropping out of school early. ways of storing this precious resource and so relatively low amounts of water per head. 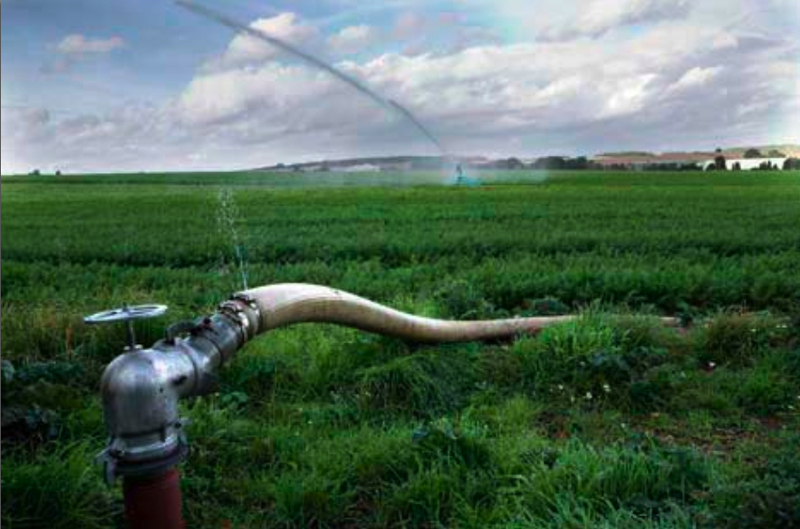 Due to the lack of man made and natural water storage facilities in the UK water is scarce in many areas, however the demand for water is growing at a steady rate of 1% per year. 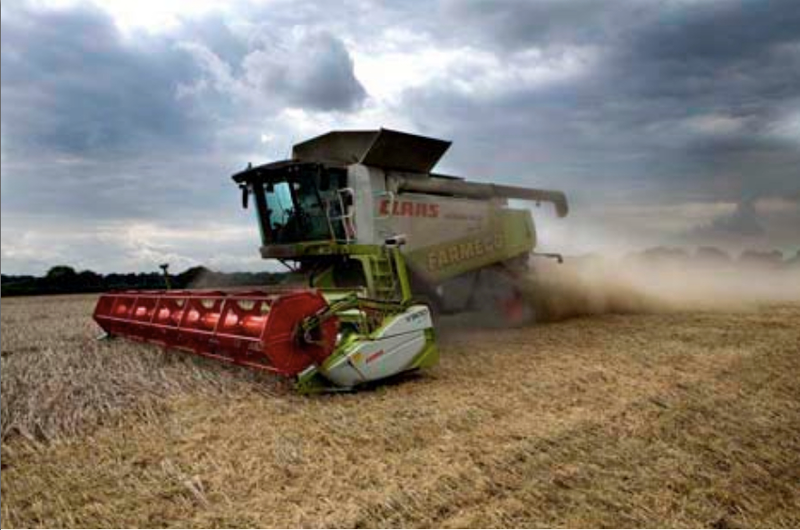 Farming in Britain has changed a great deal in the last 30 years. It used to employ a large number of people, but due to mechanisation now a few people can run a farm of thousands of hectares. Agriculture provides around 60 per cent of Britain’s food needs even though it employs just 1.4 per cent of the country’s labour force.